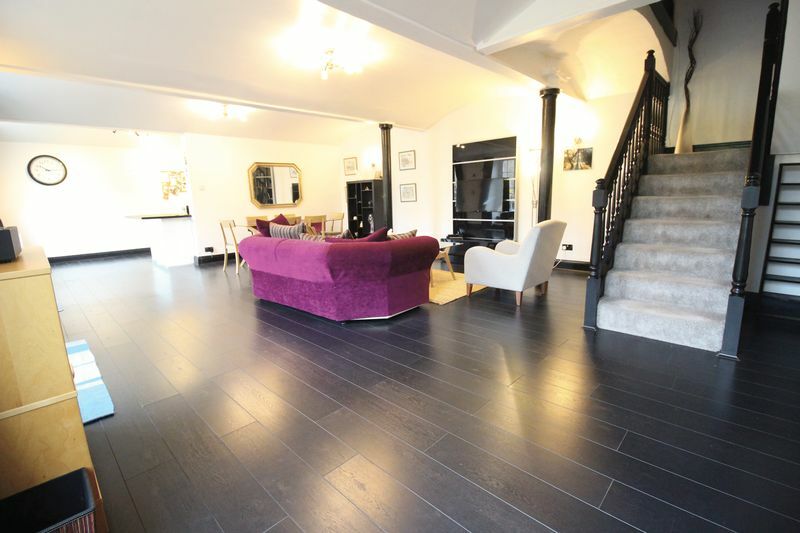 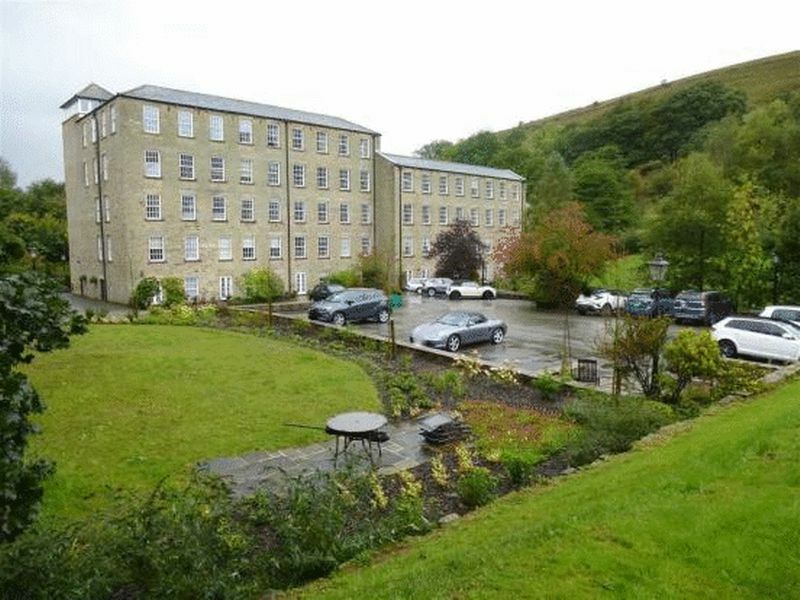 Spacious ground floor duplex apartment set within a prestigious stone built mill conversion with well maintained grounds surrounded by outstanding views of the local countryside. 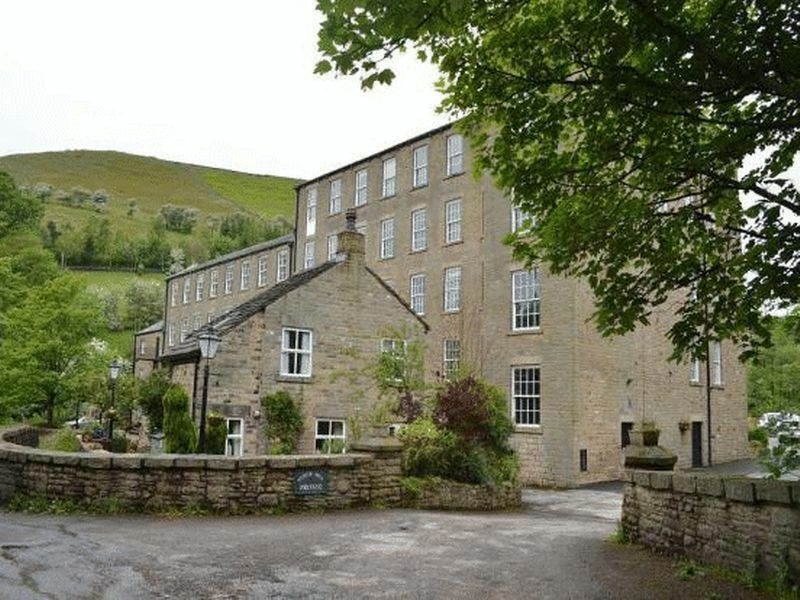 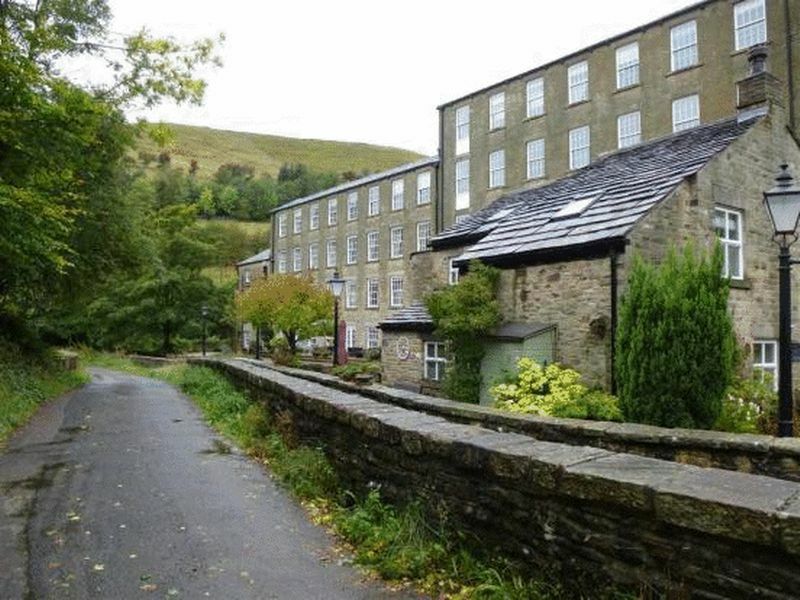 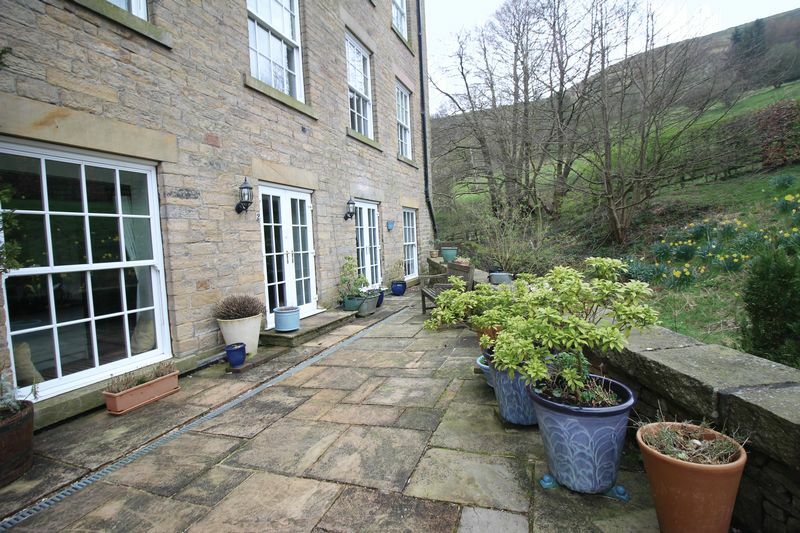 This historic former cotton mill is situated in a delightful setting in the Peak District National Park in the hamlet of Little Hayfield nestling between Kinder and Lantern Pike. 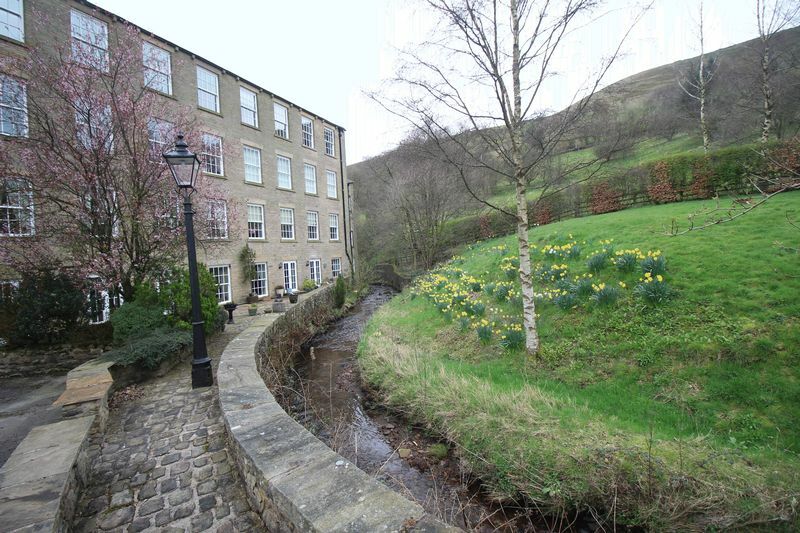 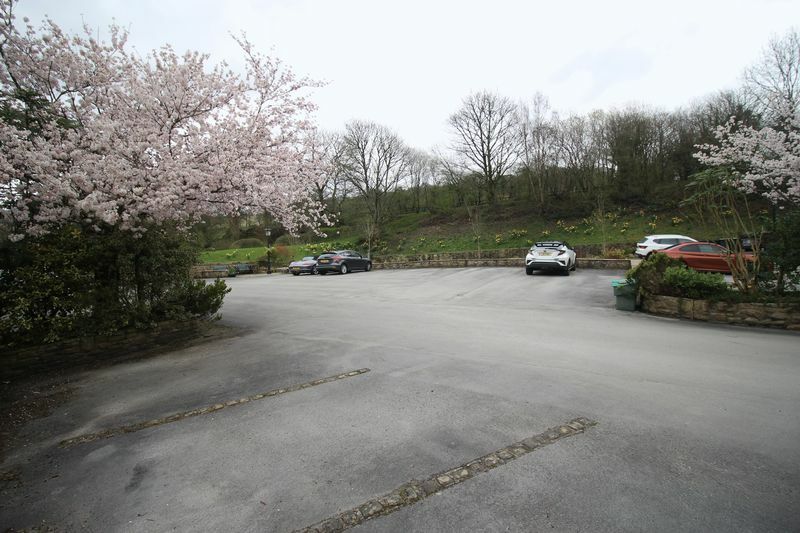 Little Hayfield is close to the popular tourist village of Hayfield between Glossop and Chapel-en-le-Frith. 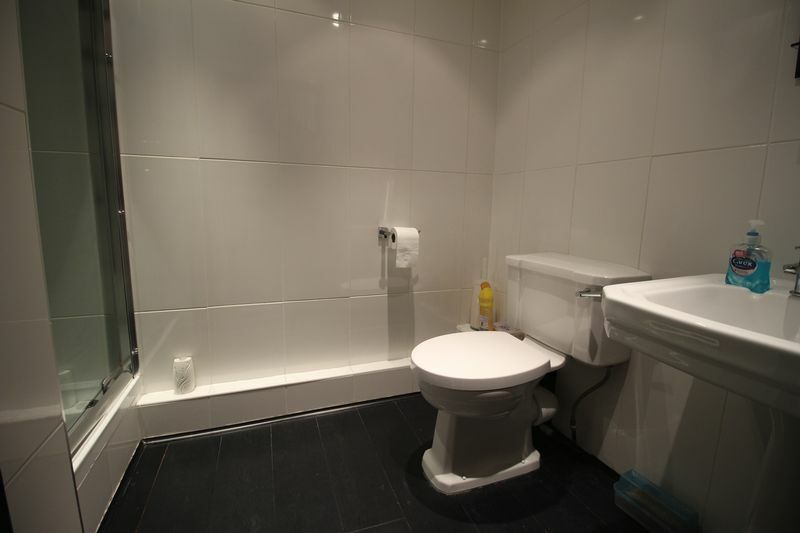 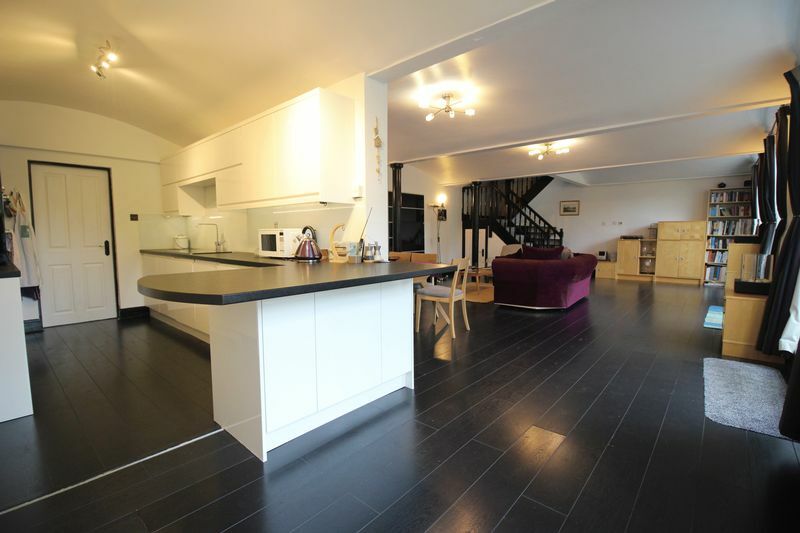 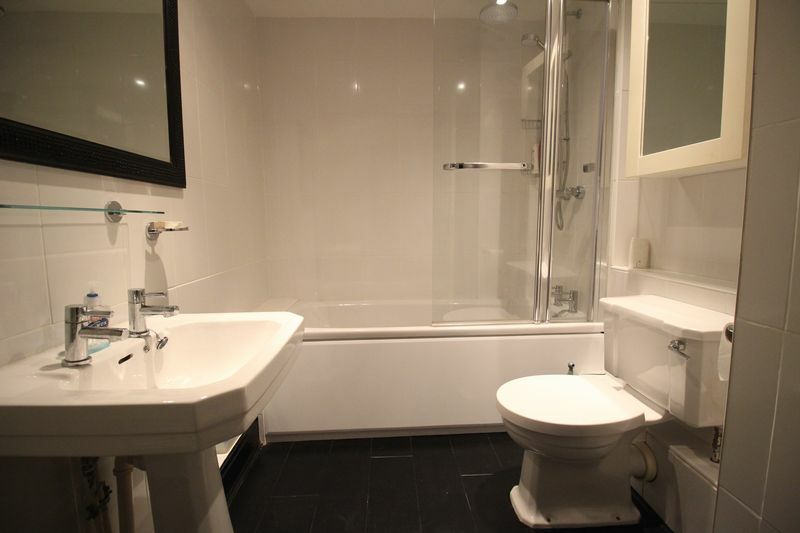 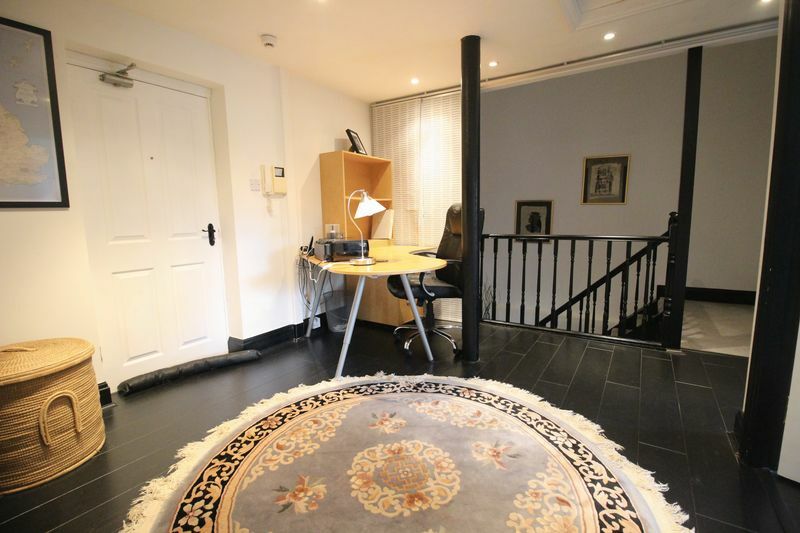 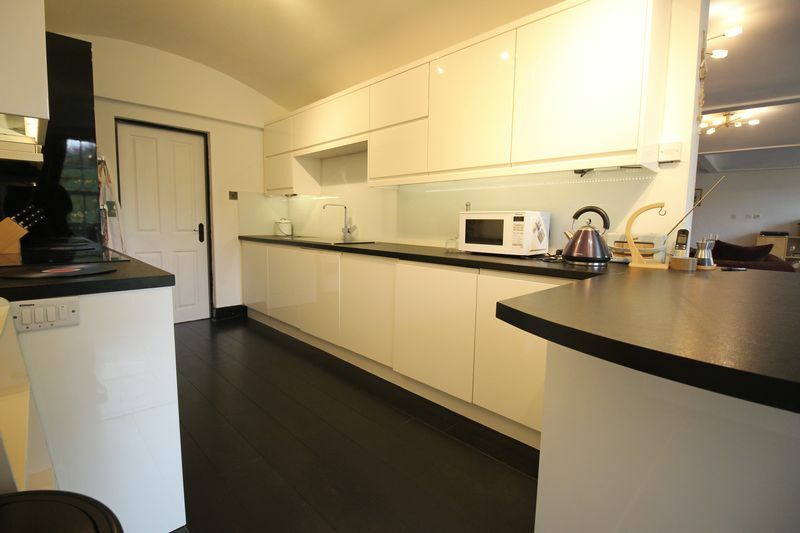 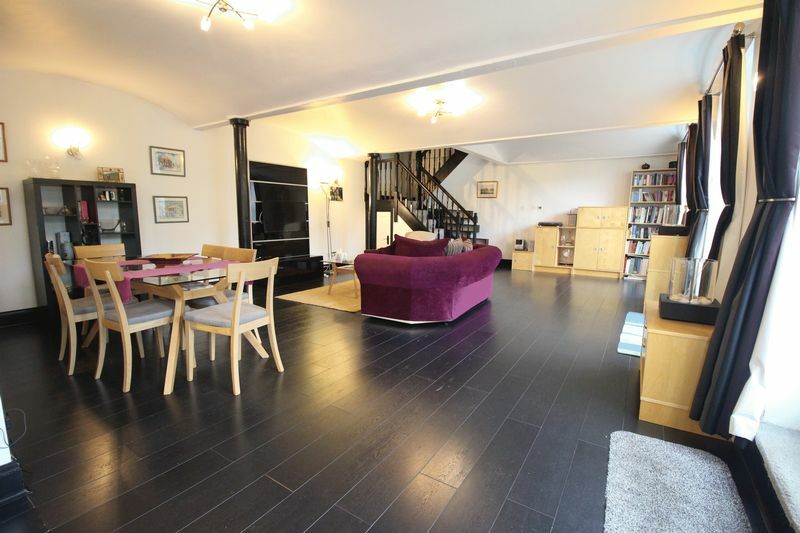 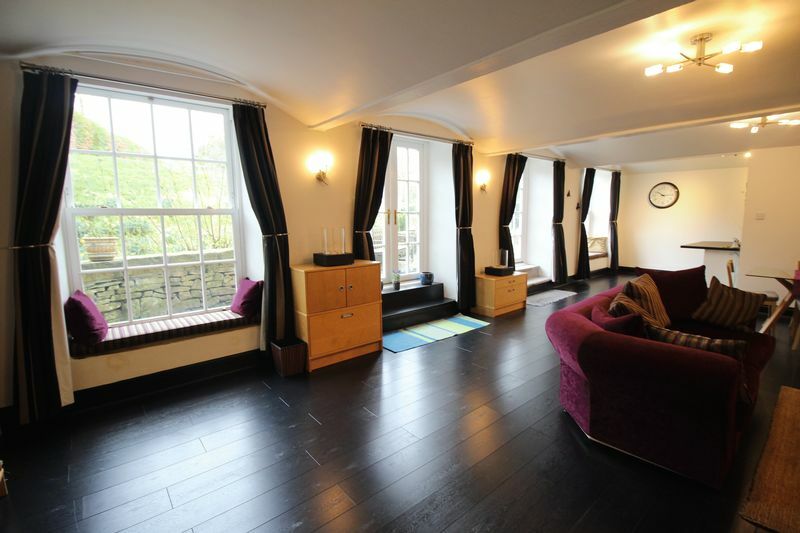 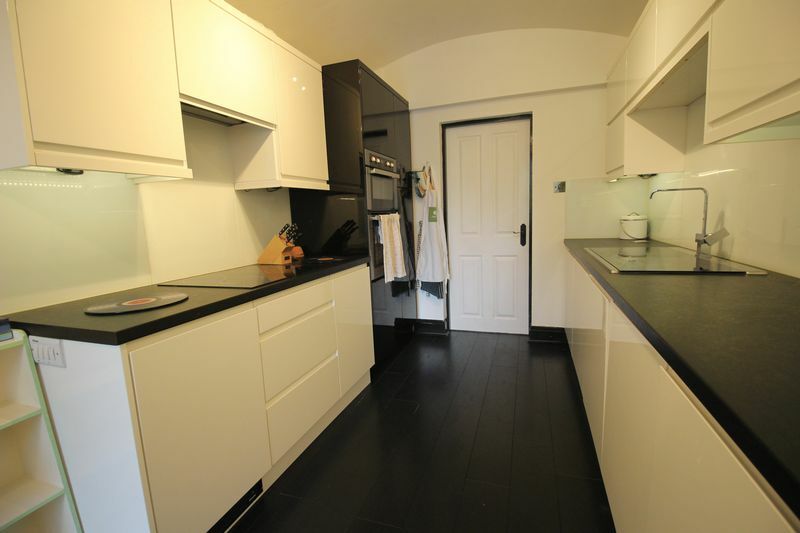 Internally the property comprises an open plan living/dining space with kitchen and utility room on the ground floor. 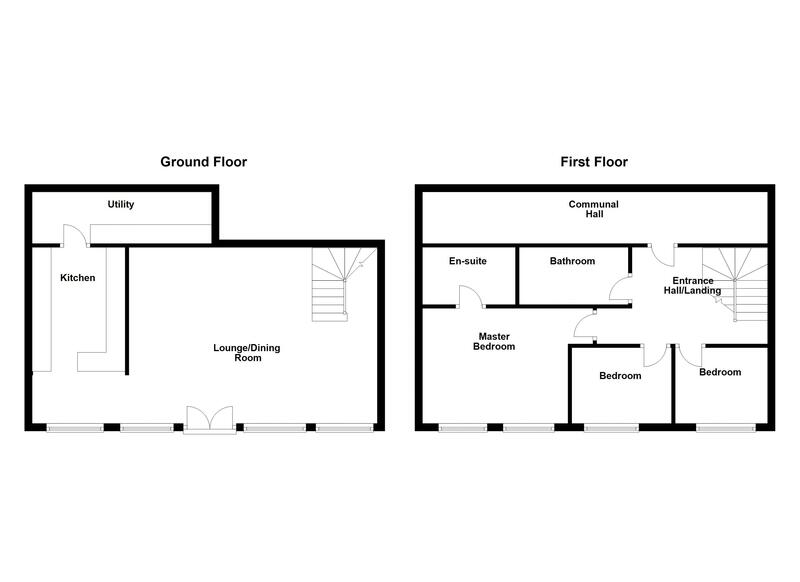 The first floor is made up of a spacious landing, three bedrooms, family bathroom and ensuite to master. 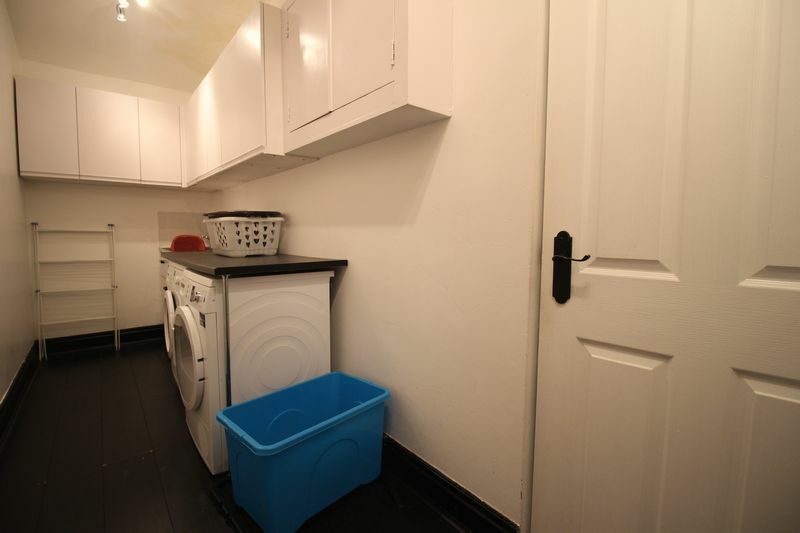 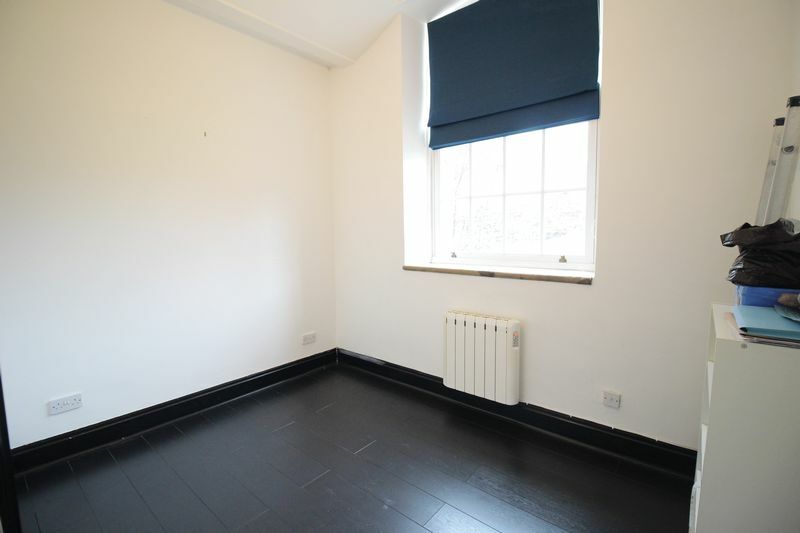 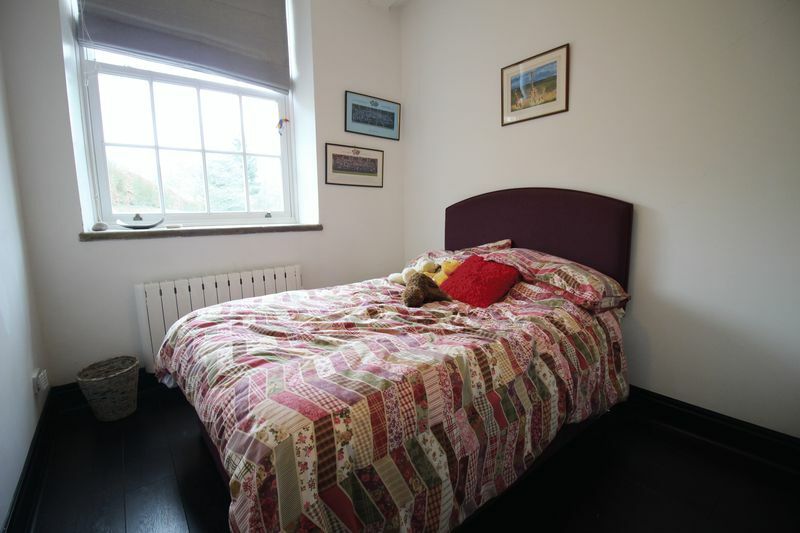 The property has electric heating and double glazed sash windows.